JD Conference is a new Joomla 3.7 Template based on Helix framework. 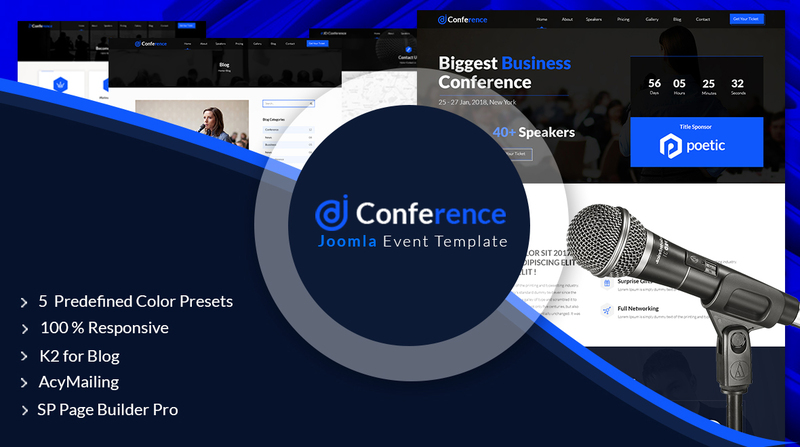 In addition, JD Conference is a Responsive Joomla Template, which supports SP Page Builder Pro (Save $49), and Bootstrap as well. Therefore, your template will fit automatically with the screen size of the device and display all contents in a simple way. 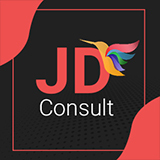 JD Conference one page Joomla Template is best suitable to develop that event websites.